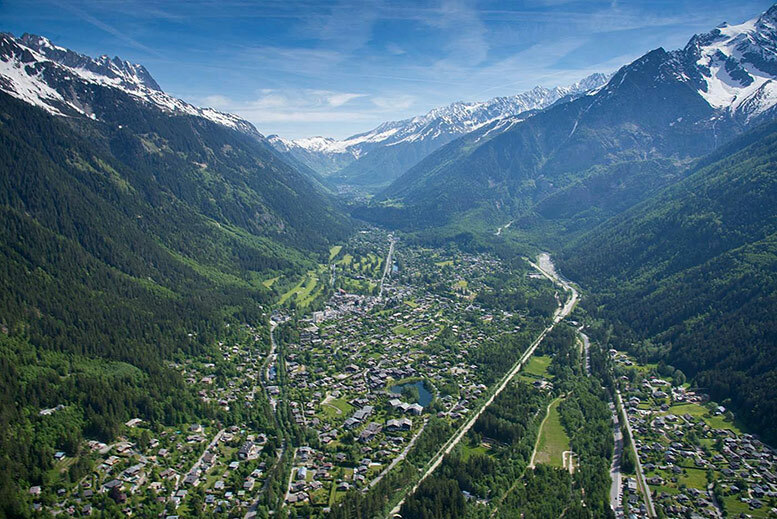 Compagnie du Mont-Blanc announced that normal service of Cornu chairlift on the Brévent ski area will be resumed as of this morning, Thursday, the 7th of February 2019. 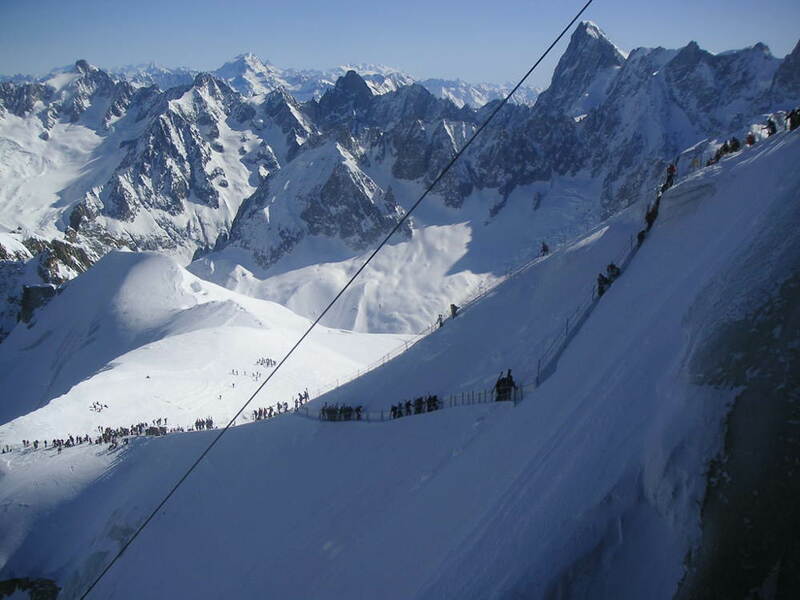 According to Compagnie du Mont-Blanc, Cornu detachable chairlift (Brévent ski area) will be closed for technical maintenance. The Compagnie du Mont-Blanc released a statement yesterday afternoon, the 4th of February. The Cornu chairlift from Brévent ski area will be closed for technical maintenance. Normal service should be resumed at the end of the week. Exact date and time of reopening will be made available as soon as possible.